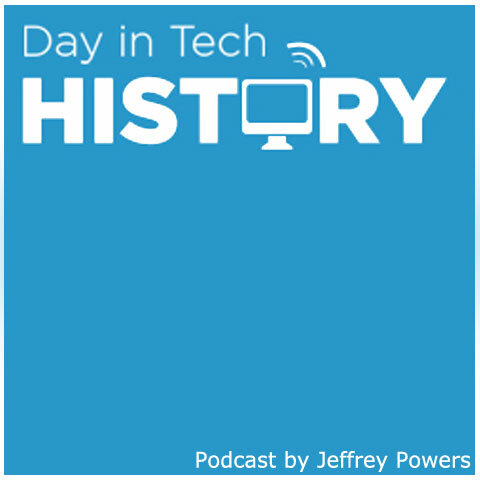 1982 – Non-Linear Systems wasn’t into building computers. However, they decided to get into the PC market with this portable machine. The Kaypro II was all metal with a 9″ screen – So it was a good paperweight. 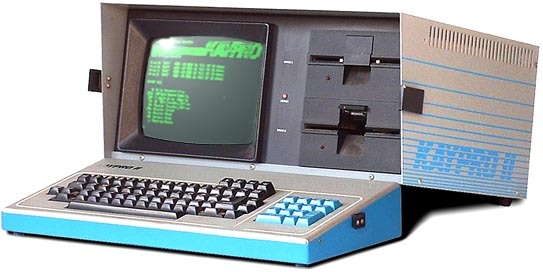 It had predecessors, including, the Kaypro I.